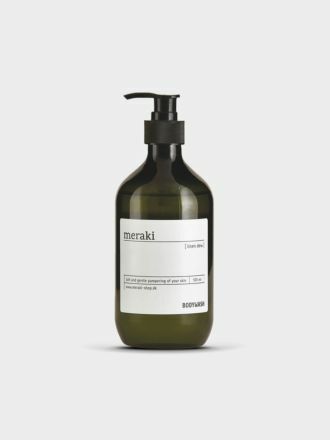 We are so proud to present Meraki and ASPAR. Two beautiful ranges of natural bath and body products. 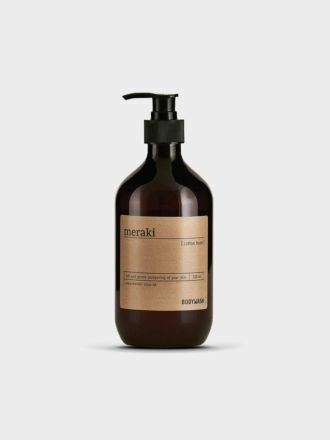 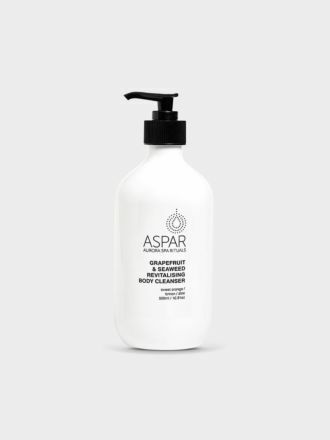 Meraki and ASPAR body washes and hand soaps offer soft and luxurious pampering for your skin. 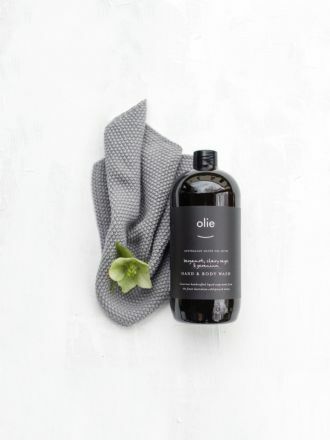 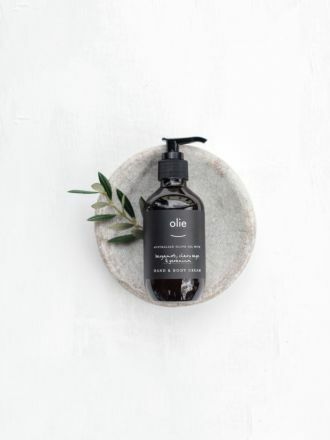 Gentle, yet effective, the collection, featuring soaps, scrubs, salts, hand and body washes, contains no parabens or colorants and is suitable for all skin types.